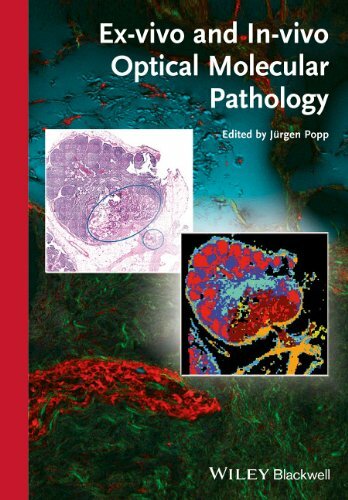 The result of a unique collaboration between clinicians, chemists and physicists, this book provides an unparalleled overview of a new generation of diagnostic tools in clinical pathology. 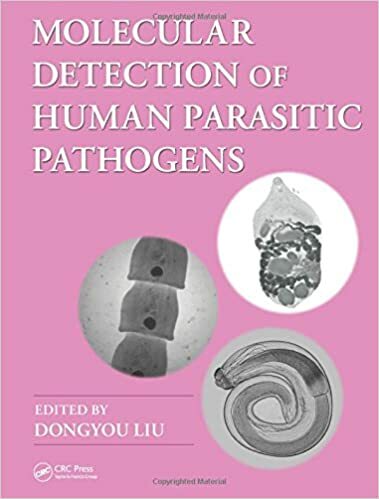 The introductory chapters cover the present status and limitations of currently used methods, followed by an outline of promising novel spectroscopy-based technologies either under development or recently available on the market. The input from both technologists developing these new methods as well as routine clinicians familiar with practical aspects and medical relevance guarantees that this practical work is a valuable asset for a wide audience, including technical personnel and decision makers in treatment centers, experts working in companies developing diagnostic devices, and clinicians specializing in advanced diagnostic methods. Since basic researchers are increasingly adopting novel diagnostic tools developed for human use as well, this will also be of interest for biomedical research institutions with large animal facilities. 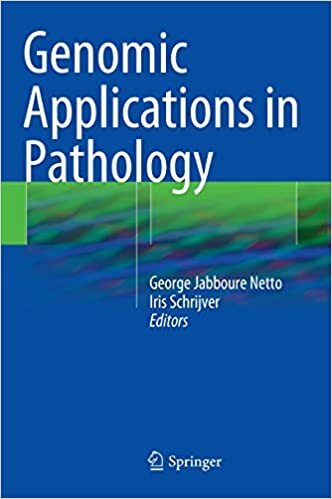 Genomic Applications in Pathology provides a state-of-the art review of the scientific principles underlying next generation genomic technologies and the required bioinformatics approaches to analyses of the daunting amount of data generated by current and emerging genomic technologies. 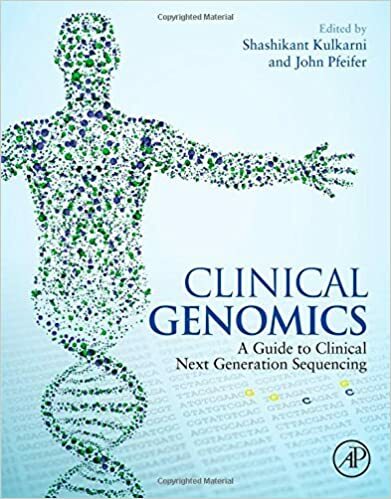 Implementation roadmaps for various clinical assays such as single gene, gene panels, whole exome and whole genome assays are discussed together with issues related to reporting, including the pathologist's role in interpretation and clinical integration of genomic tests results. 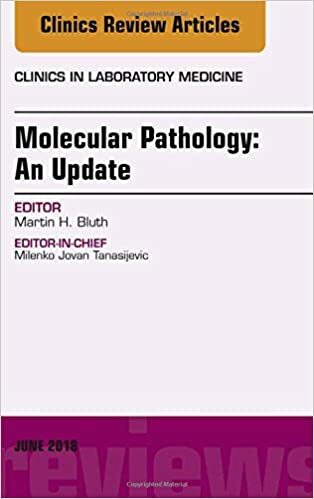 In Situ Molecular Pathology and Co-Expression Analyses explains, in easy-to-understand language, simplified ways of understanding and performing in situ hybridization and immunohistochemistry tests. 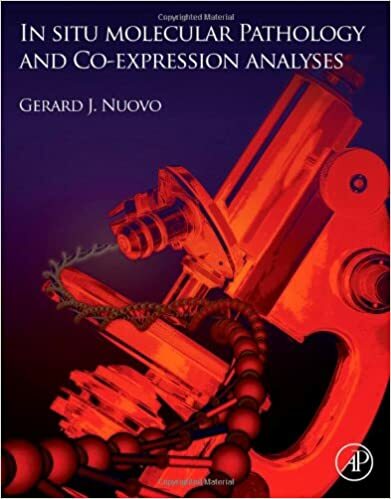 The book also focuses on straightforward protocols used to simultaneously detect two or more proteins/nucleic acids within intact tissue by doing co-expression analyses. 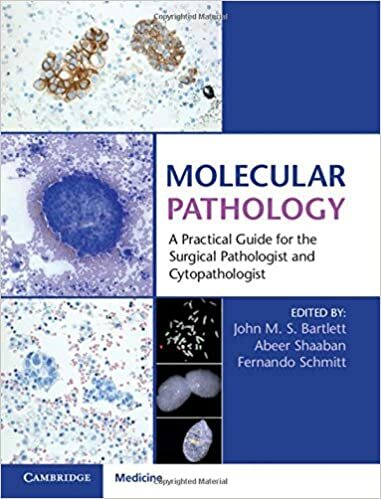 This book is intended for practicing pathologists and cytopathologists, as well as for pathology trainees and cytotechnicians. 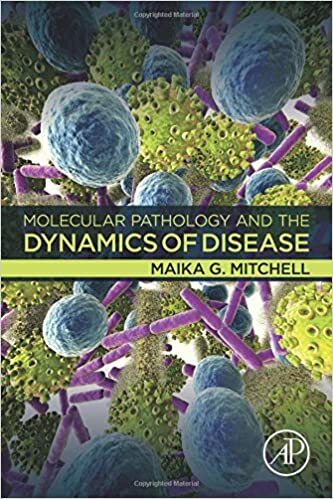 It starts with a detailed description of the extremely important pre-analytical phase for molecular testing followed by a presentation of the key tests and their application in different organs, e.g. the lung or thyroid. 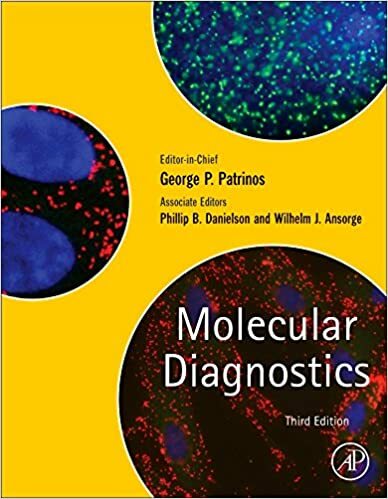 Molecular Diagnostics, Third Edition, focuses on the technologies and applications that professionals need to work in, develop, and manage a clinical diagnostic laboratory. 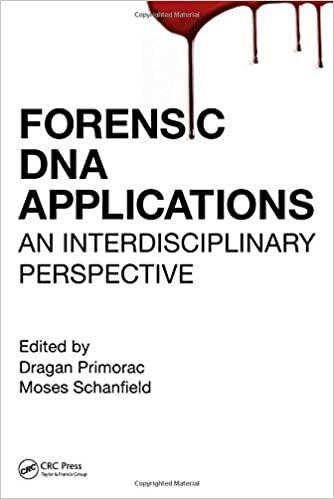 Each chapter contains an expert introduction to each subject that is next to technical details and many applications for molecular genetic testing that can be found in comprehensive reference lists at the end of each chapter. 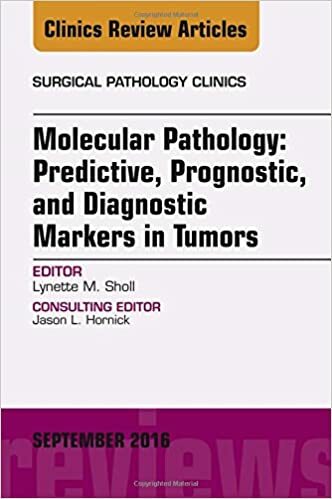 Clinically accessible information for pathologists on the fast moving field of molecular pathology and oncology, addressing molecular and genetic approaches to the diagnosis and classification of tumors, predictive biomarkers for treatment response and disease progression. 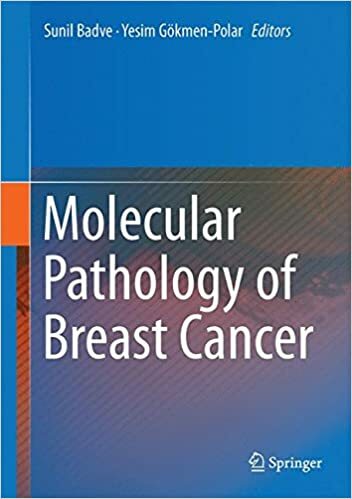 Recurrent in this series, summaries are provided of Key Features of tumor, Key molecular prognostic markers and therapeutic markers, Tumor suppressor genes, and Oncogenes. 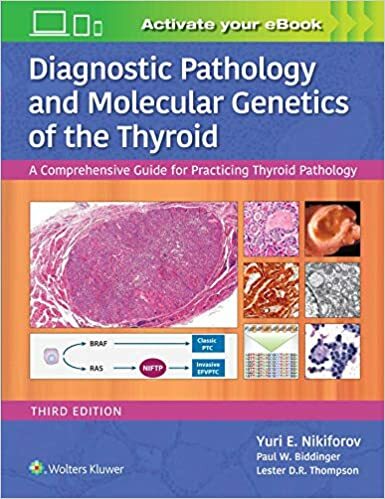 Topics include molecular pathology of: Breast, Gastrointestinal, Head and Neck, Genitourinary, Gynecologic, Hematopathology, Lung, Neuropathology, Pancreas/Biliary, and Sarcome. 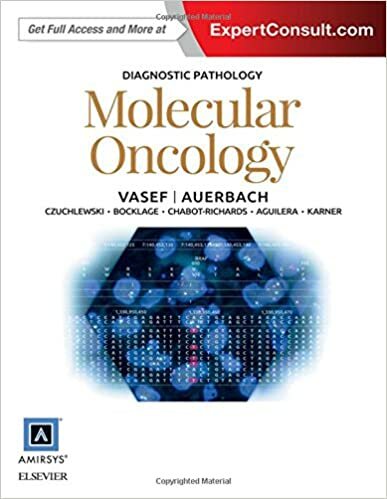 Familiarity with and understanding molecular testing is becoming imperative for practicing physicians, especially pathologists and oncologists given the current explosion of molecular tests for diagnostic, prognostic and predictive indications. 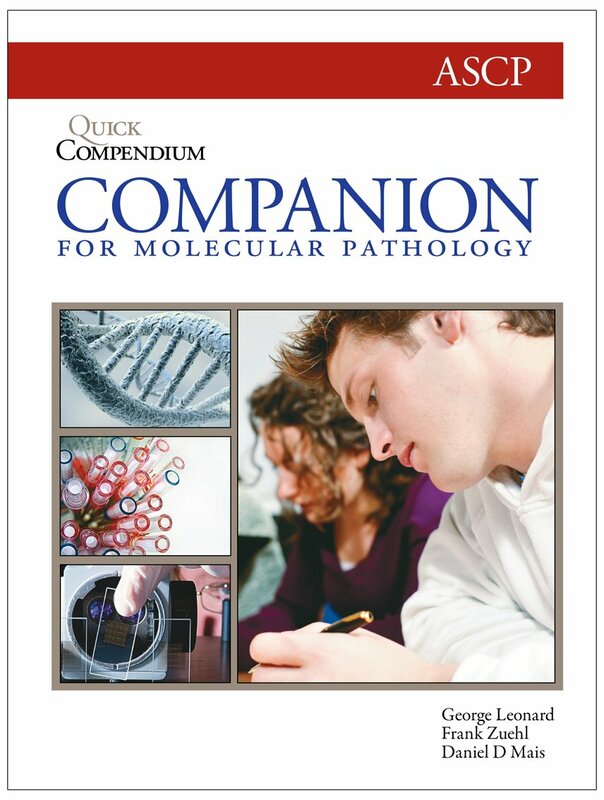 Molecular Oncology Testing for Solid Tumors is designed to present an up to date practical approach to molecular testing in a easy to understand format. The genomic era has allowed enormous strides in our understanding of the molecular changes that underlie malignant transformation. Mutations have been discovered that are critical drivers of large cross-sections of human cancers. These discoveries have allowed us to find drugs that target these drivers and make important strides in treatment. Genomics and high-throughput technologies have illuminated the complexity of cancer and the facility with which cancers adapt during their natural history. The field is evolving rapidly with new discoveries and new drugs reported monthly. 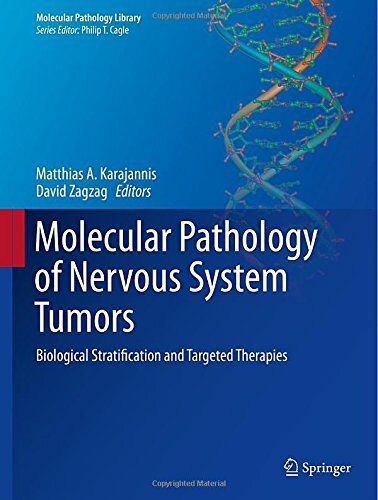 This book serves as a comprehensive guide to the rapidly evolving field of molecular neuropathology of nervous system tumors, as well as the underlying biology and emerging molecular targeted therapies. 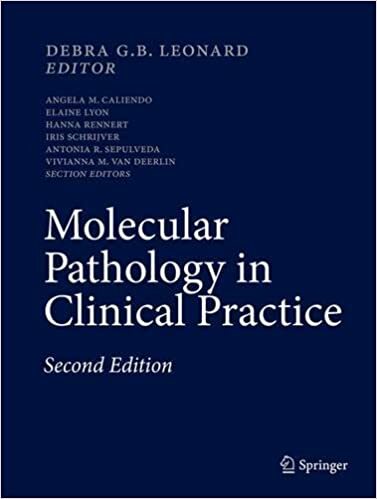 Special emphasis is given to already established and emerging molecular diagnostic tests in neuropathology, as well as molecular targeted therapies. 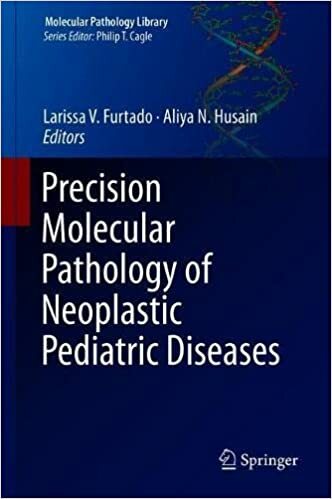 The book is organized by clinico-pathologic disease entities, and each chapter is written by a team of experts in their field. 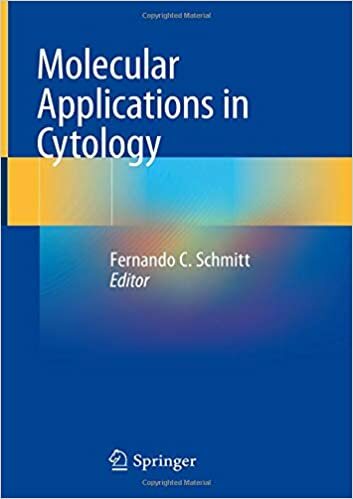 This practical manual provides a comprehensive yet concise guide to state-of-the-art molecular techniques and their applications. 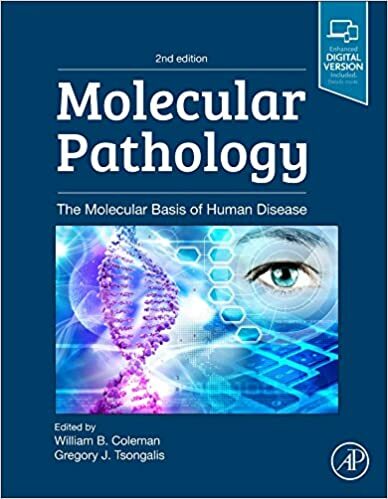 It starts with an overview of the essential principles of molecular techniques, followed by separate chapters detailing the use of these techniques in particular tissues and organs, and describing recommended treatment plans. 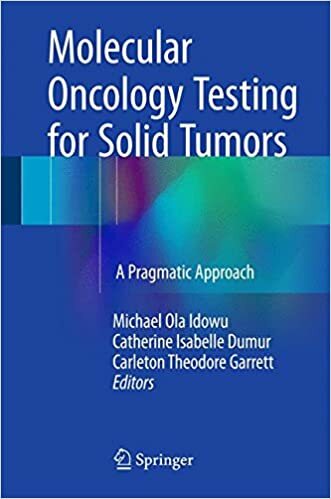 Each chapter covers the tests available, their advantages, limitations, and use as diagnostic and prognostic tools, with key learning points at the end of each topic. 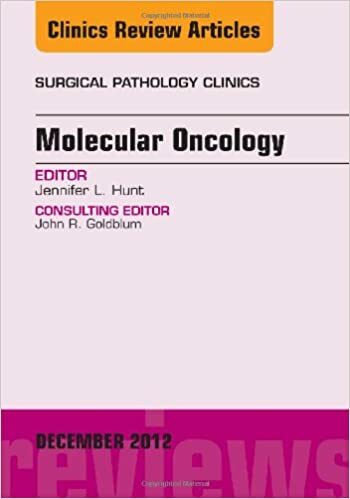 This issue of the Surgical Pathology Clinics entitled “Molecular Pathology: Predictive, Prognostic, and Diagnostic Markers in Tumors” is being edited by Dr. Lynette Sholl and will cover molecular pathology in a wide array of anatomic locations including, salivary gland, lung, bladder, glioma, endometrium, colon, pancreaticobiliary tract, sarcoma, myeloid neoplasams, and lymphomas. 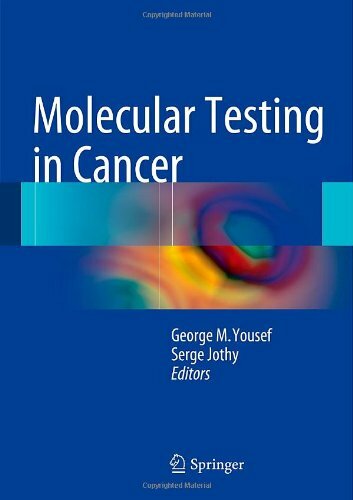 Molecular Testing in Cancer provides a state of the art review of clinically relevant molecular pathology in cancer. 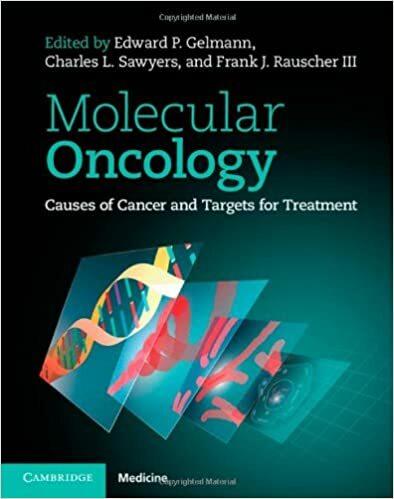 The book provides a brief, easy to read review of commonly employed diagnostic molecular techniques including recently developed "next generation" analytic tools, and offers a system-based run-through of the utility of molecular testing in individual cancer types, as well as reviewing current markers in cancer diagnosis, prognosis, and management. 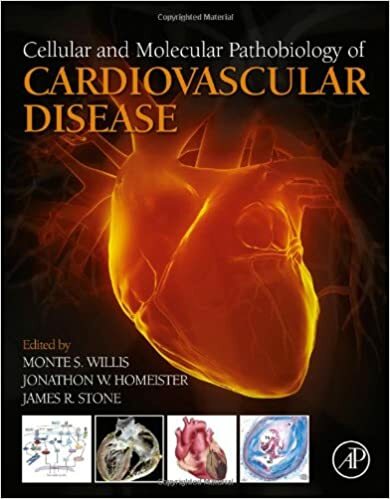 The volume also provides a prospective for the future which includes recently characterized and emerging biomarkers.